Ararat Rural City Council Works Department have completed the sealing of Bryant Road from Queen Street South heading towards Port Fairy Road. Sealing work being done in Bryant Road. Each year Council endeavours to seal one or two gravel roads. This work, along with Selwood Drive and Dean Street represent the outcomes of this program in the past 12 months. 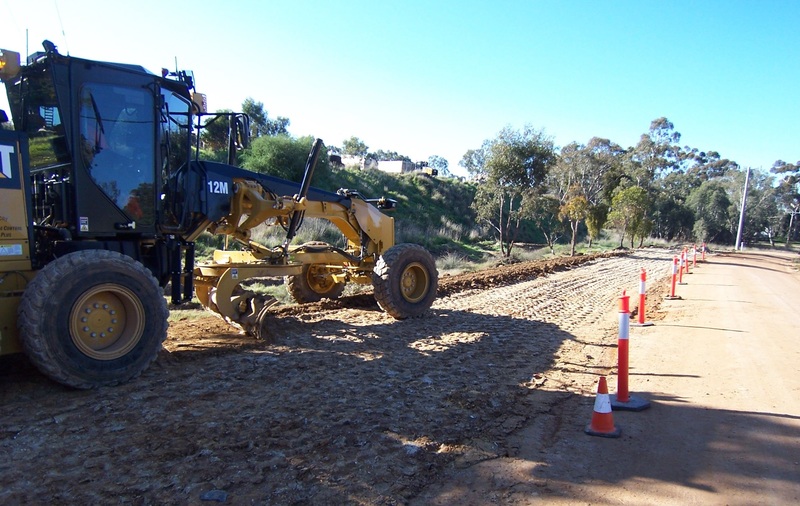 Ararat Rural City Council Coordinator Civil Works – Capital Works, Kanishka Gunasekara said there were initial problems with the sealing of Bryant Road, which had to be overcome. “Staff faced ground water, which caused works to be delayed,” he said.